Universal is as much of an eye-catcher as it is a well-functioning light fixture in your office or your home. 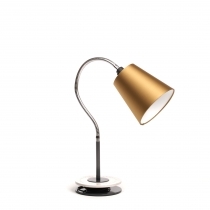 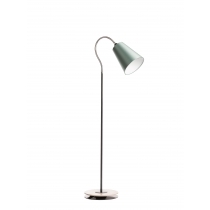 The flexible neck of the lamp allows to direct the light where it’s needed. 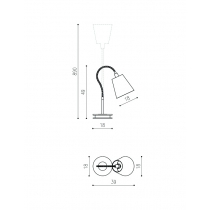 The length of the cable not in use can be conveniently coiled up around the base of the leg.